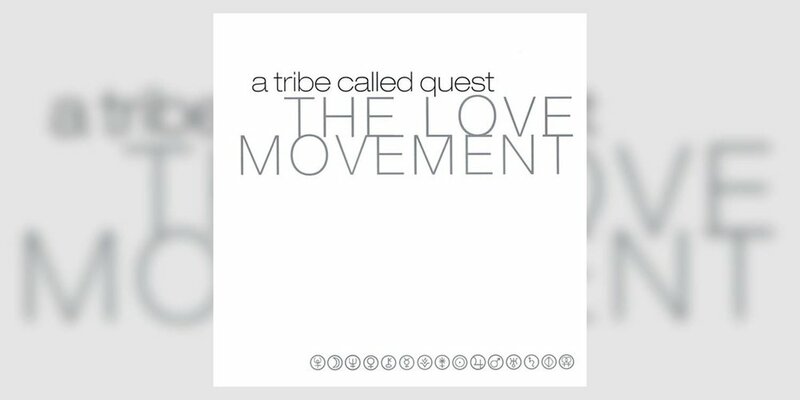 Celebratory, romantic and playfully boastful, Tribe’s fifth album floats on its own cool, lyrical cloud, with Q-Tip and Phife Dawg’s rhymes in peak form per usual. 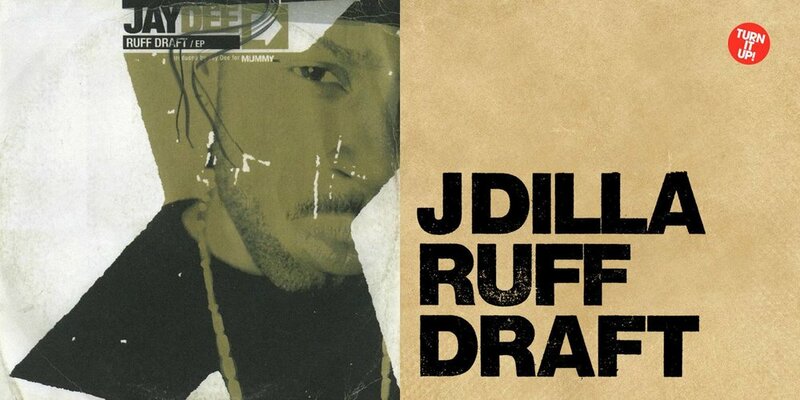 While 2003’s ‘Ruff Draft’ showcases Dilla’s penchant for sonic experimentation, the EP also reinforces that he could have a lot of fun in the studio. We hope you enjoy revisiting the dozen albums featured here or, as may be the case for some, discovering them for the very first time.